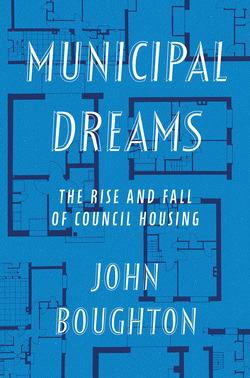 John Boughton is a social historian whose blog Municipal Dreams is one of the most widely read and respected chronicles of council housing’s past and present. He talks on housing to a wide range of audiences and has supported a number of housing campaigns. He has previously published in the Historian and Labor History. He lives in London. He blogs at municipaldreams.wordpress.com.